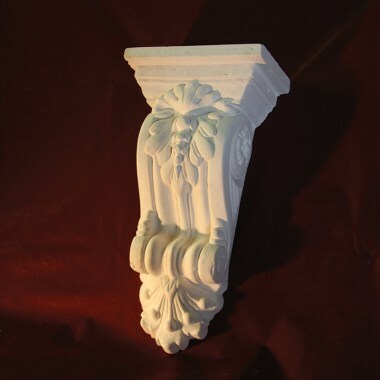 Plaster Corbels - Decorative Corbels Kent | Cornice Direct Ltd.
Corbels handmade by craftsmen in Kent Decorative plaster corbels. 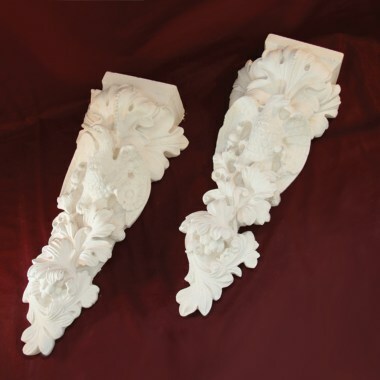 These decorative corbels are handmade. The designs are either totally original from the hands of our Master craftsman, or they are moulded from historic and listed building in Kent. Many of our decorative corbels are traditional in style, other corbels are better suited for contemporary or modern interiors. 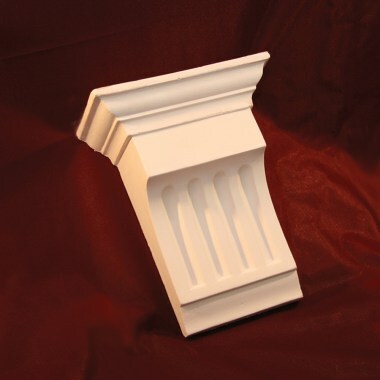 Cornice Direct Corbels can dress up any room. 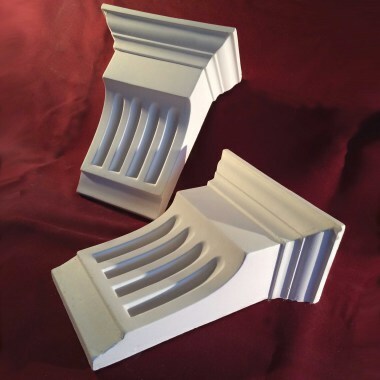 Our decorative plaster corbels come with a good depth that will add extra support and dress shelves, archways and ledge. 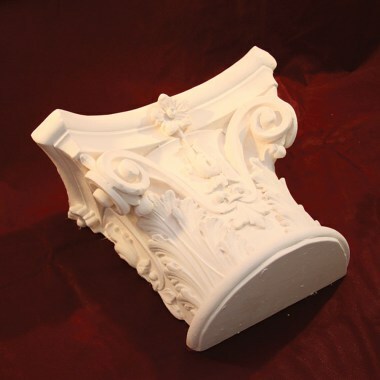 Some of our decorative corbels have very elaborate designs. 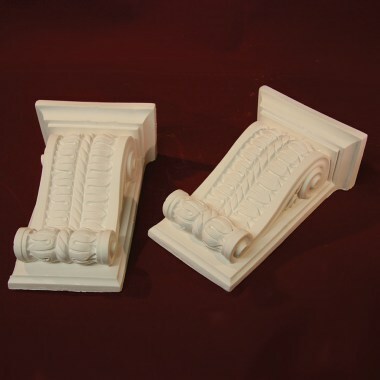 Some of our originally designed and historic corbels have acanthus leaf motifs - More designs coming soon. 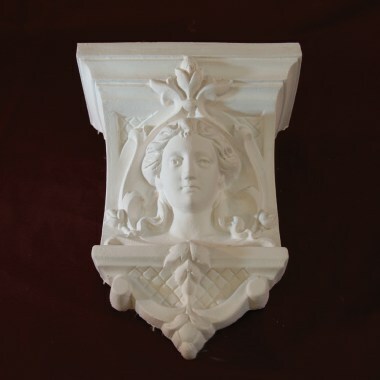 We have a great range of decorative corbels for sale online. These are something that tends not to be put in modern houses but used to be carvings at the end of ceiling support beans to keep everything looking ornate and pretty. However, they soon were used as a decorative item that could be used for archways, pillars or beams and many people admire how they look. 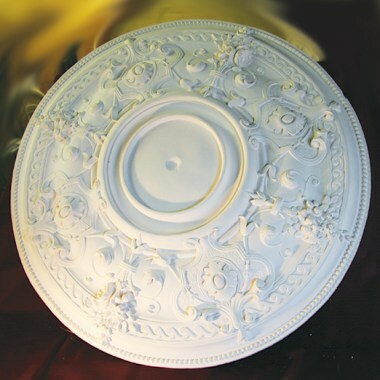 In historical buildings, they can be seen on door arches and in other places and tend to match it with any other ornate plasterwork such as ceiling roses and coving. These days they are not only put into older houses, perhaps as replacements for ones that have not stood the test of time, but also in more modern homes as a decorative feature. 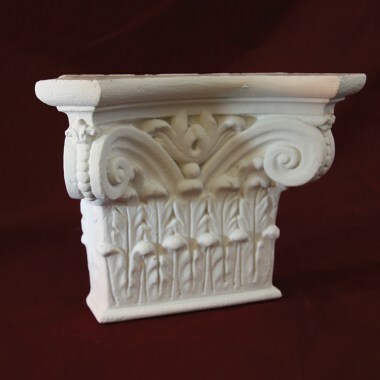 Our decorative corbels are designed to fit in with any home. There are some very ornate ones which are based on traditional designs and others which are simpler. This means that you should be able to find something that will suit whether it is Victorian, Edwardian or another period. 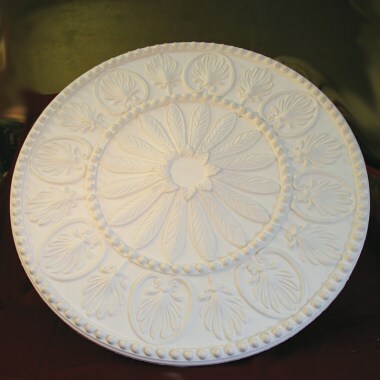 Many of the plaster corbels are handmade and therefore you can be assured of the detail in the design and the quality of them. 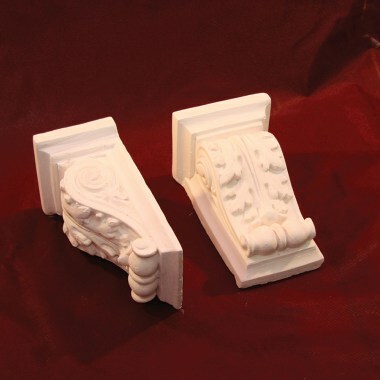 You may decide that out Victorian corbels are for you, but we also have many other designs of corbel so you will be able to select something the suits your taste and your room. 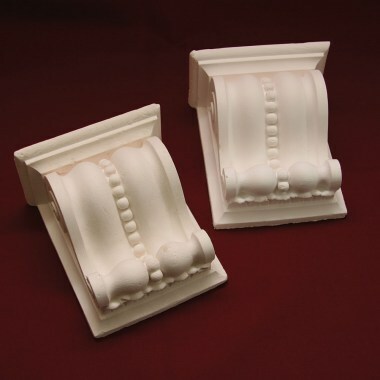 It is worth considering the main features of your room and thinking about how the corbels will work with those. Your first instinct may just be to get corbels which suit the period of the home, but rooms are often modernised and so, unless you are updating everything, you may have to go with something that fits more with the current style of the room than the right era. 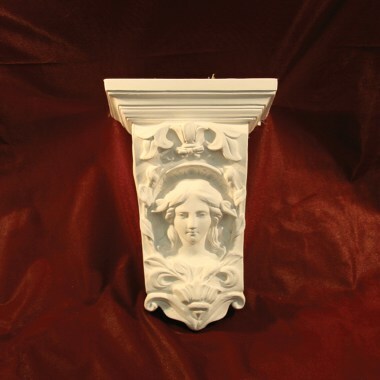 Our plaster corbels offer great value for money. They are fantastic designs and reasonably proceed as well as being professionally made. This means that you will know that it has an authentic design and will last a long time, once it is in place. 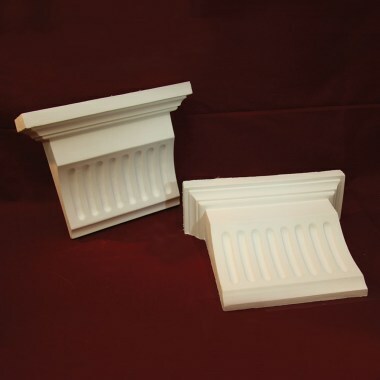 The prices are all reasonable, although they do vary depending on the size of the corbel that you choose as well as how complex the design is. You should find that there will be something that is in your budget, is a style you like and fits in with your room though.